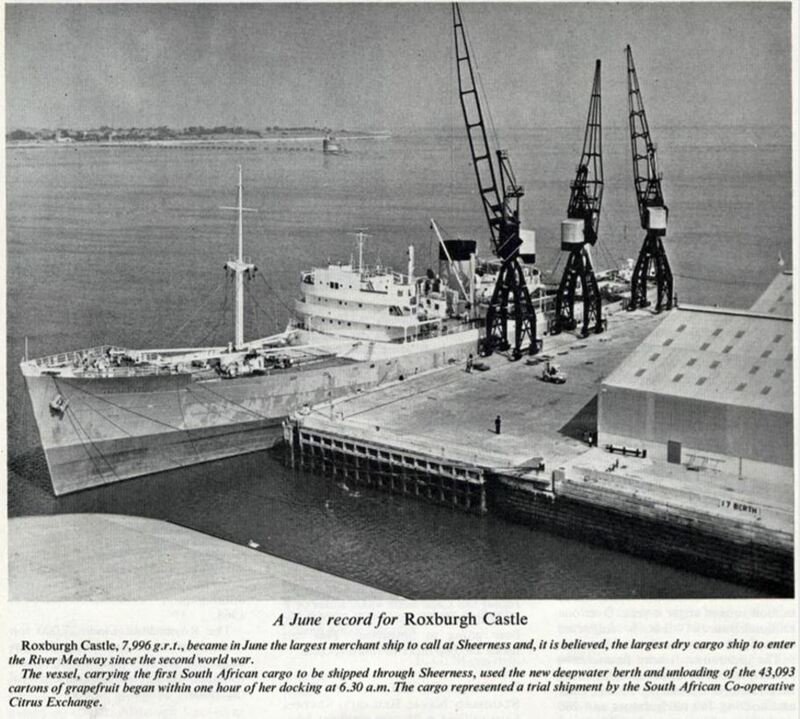 ROXBURGH CASTLE (2) was built in 1945 by Harland & Wolff in Belfast with a tonnage of 8003grt, a length of 474ft 2in, a beam of 63ft 3in and a service speed of 16 knots. 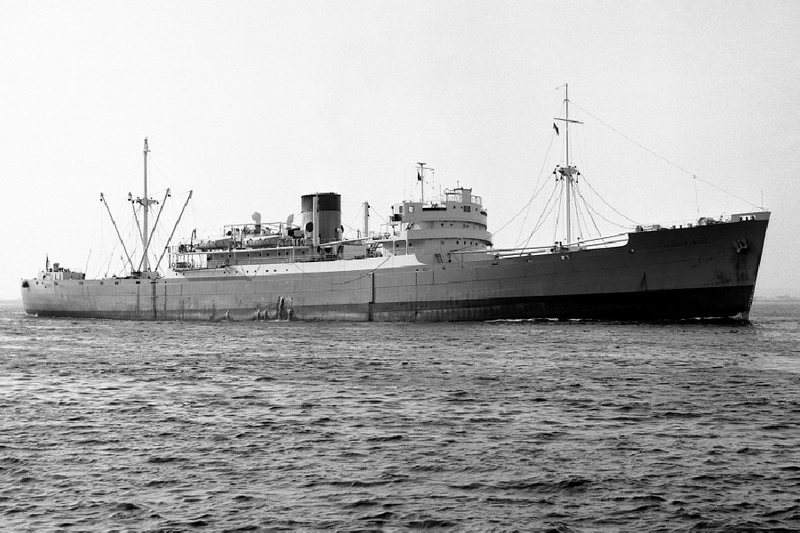 The second sister of the Rowallan Castle she was delivered on 14th February 1945 and operated on the refrigerated fruit run between South African and the United Kingdom. 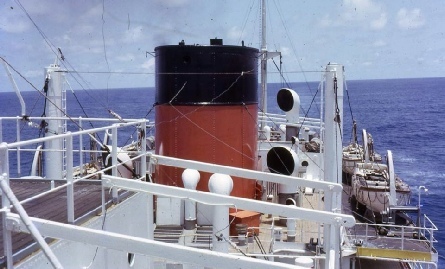 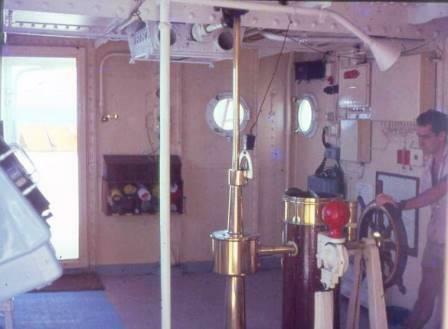 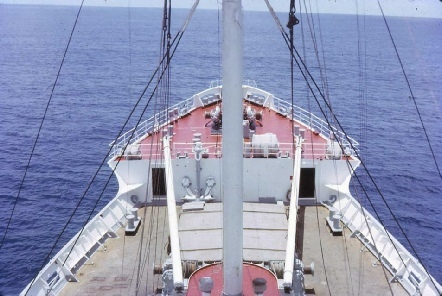 She was sold to Chinese shipbreakers in 1971 for £146,000 and arrived in Shanghai on 19th July of that year.